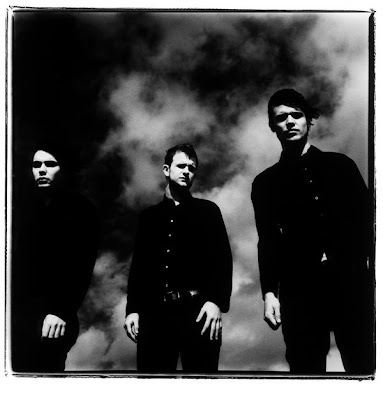 White Lies from London are being touted as one of the next big acts of 2009. They are set to release their debut album 'To Lose My Life' January the 20th. Apparently their produced by one of the guys who helped produce Pulp & Suede. Not bad company. Their sound is dark brooding rock, reminiscent of bands like Interpol, The Editors and the godfathers of it all Joy Division. The singer even looks a little like Ian Curtis. So if you're craving some dark, melodic rock this should be right up your alley. 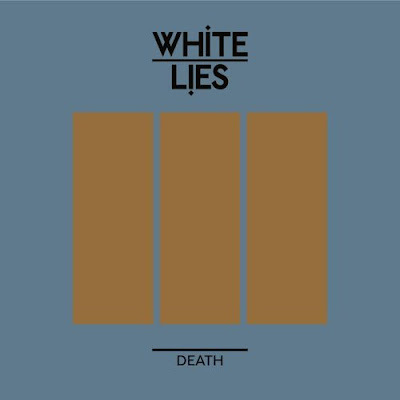 Here's a track of theirs 'Death' plus a remix of 'To Lose My Life' by Filthy Dukes. Aimed more for the dancefloor it's pretty good, but I think I still like the original better. You can hear that below in their video for 'To Lose My Life'. Set to be released as a single prior to the album's release in early '09' as well. one of the best new bands this year!!! !